Is your computer getting old unable to handle the new Technology? If you feel that your computer is as obsolete as a worn-out car with 200,000 miles on the mileometer, it might be time for a new machine or a few well-chosen upgrades. Worried that you cannot use new graphics? Want to use a CD re-writer, create your own CDs or just be able to use a digital camera? 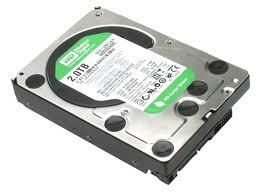 Hard Drive Replacement: Replacement of your existing hard drive, and transfer of system information and settings. 2nd Hard Drive Installation: Installation and full set up of a second hard drive. 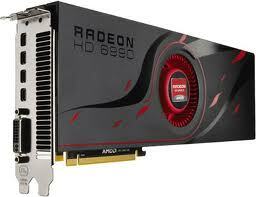 PCI Card Installation: Installation of sound, graphics, ADSL, and Firewire cards. 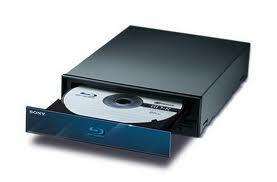 CD / DVD / BluRay Drive Installation: Installation of CD / DVD drives and re-writers. Wireless Network: Setting up home network. If this is not suitable for your current PC, advice will be given towards the purchase of a new PC. Whatever your needs, we are happy to talk you through the options and give clear, impartial advice. We make sure you get what is right for you. Does it have reliability problems? Do you want to play the latest PC games, work with images from your digital camera, or edit video from your camcorder? If most of your time is spent sending e-mail, surfing the Web, doing household bookkeeping, or even writing the next great American novel, you really don't need the blistering speed and bells and whistles of the latest models. Those are good reasons to consider an upgrade or new PC purchase . If your computer is less than two years old, it's a good candidate for upgrades. PCs that are three, four, or more years old are simply unable to take advantage of the newest components such as hard drives or graphics cards. 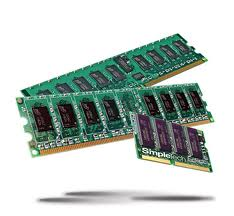 The only thing that would be recommended would be additional memory (RAM).